To Make Butter Sauce: In a saucepan combine the remaining 3/4 cups sugar, 1/3 cup butter, 2 teaspoons vanilla, and the water. Cook over medium heat, until fully melted and combined, but do not boil. Prick holes in the still warm cake. Slowly pour sauce over cake. Let cake cool before removing from pan. 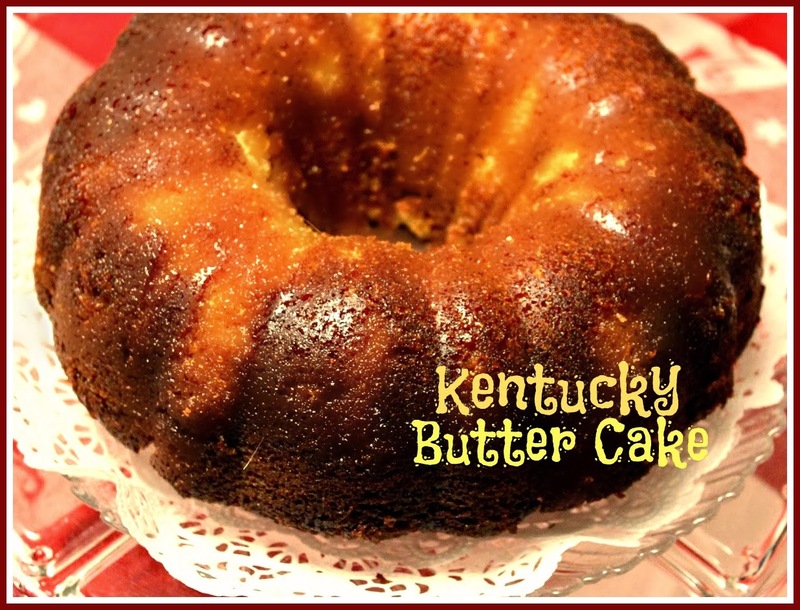 And there you have Bu Susana’s Kentucky Butter Cake….your recipe for the weekend to try out with family and friends 🙂 enjoy! !